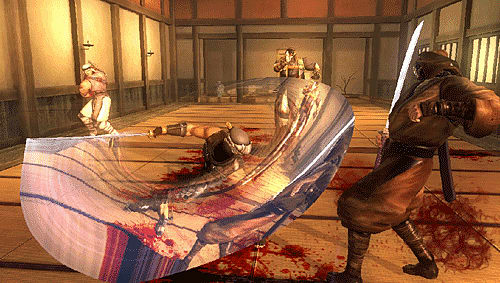 Ryu Hayabusa’s returns in Ninja Gaiden Sigma Plus for the PlayStation Vita taking hack and slash to a whole new world of hurt. it feels like to “cut someone down” through their experiences in the game. Online Action: A rich and challenging set of online modes are being implemented, giving players the option to play cooperatively or competitively. 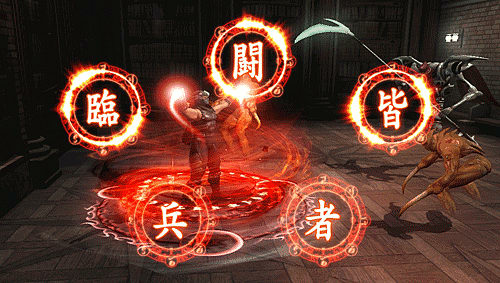 New challenges, characters and missions await those who choose to join the “Shadows of the World” online! 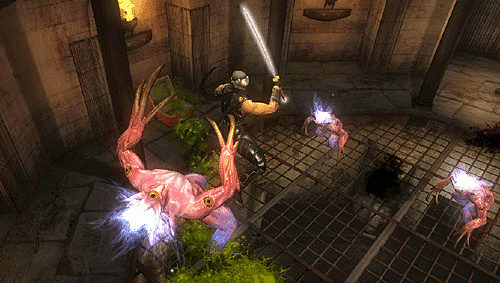 Create your ninja and their identity, and then put them to the test against the rest of the world!